Michael has been at Sutton for over five years. 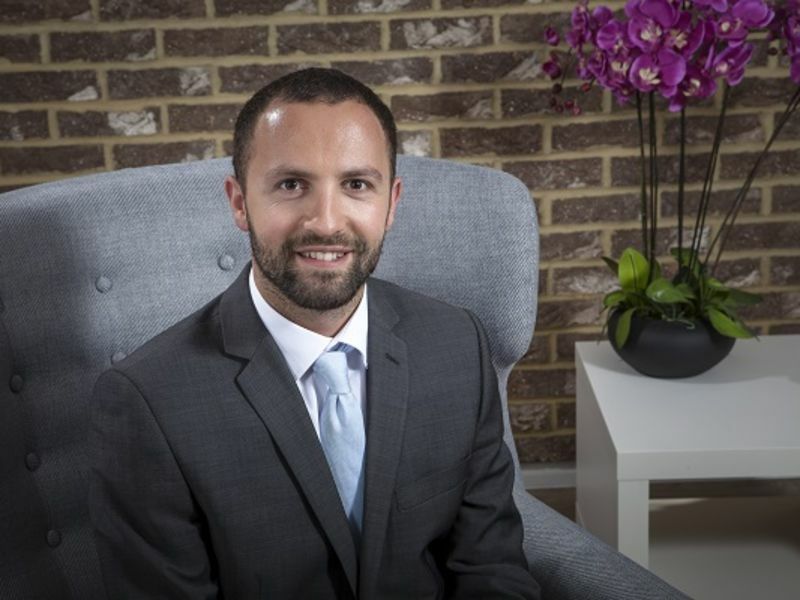 He has enjoyed a varied career with university teaching, research and working at Guy's Hospital. He was also full time editor of two professional journals for optometry for a number of years. In his spare time, Michael is a keen runner and has completed five half marathons. 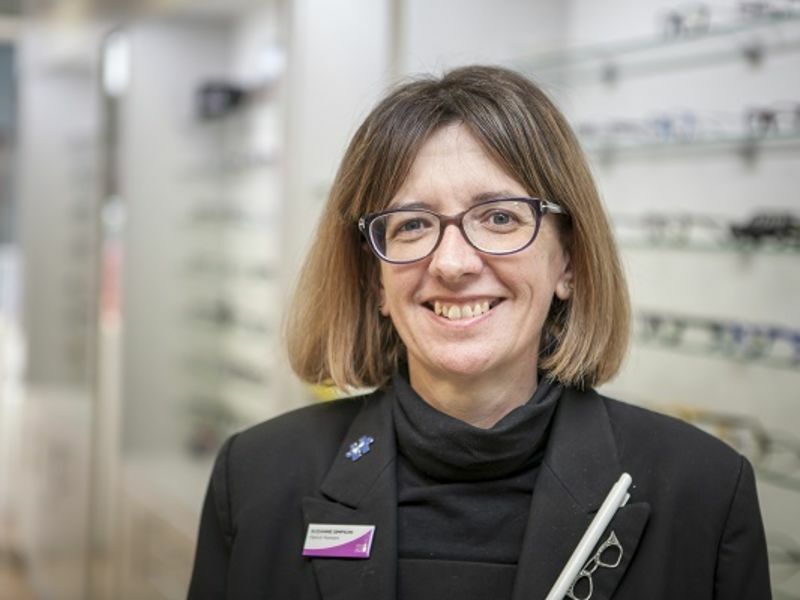 He is married to Erica, optometrist at Leightons Epsom, and they have two wonderful children. 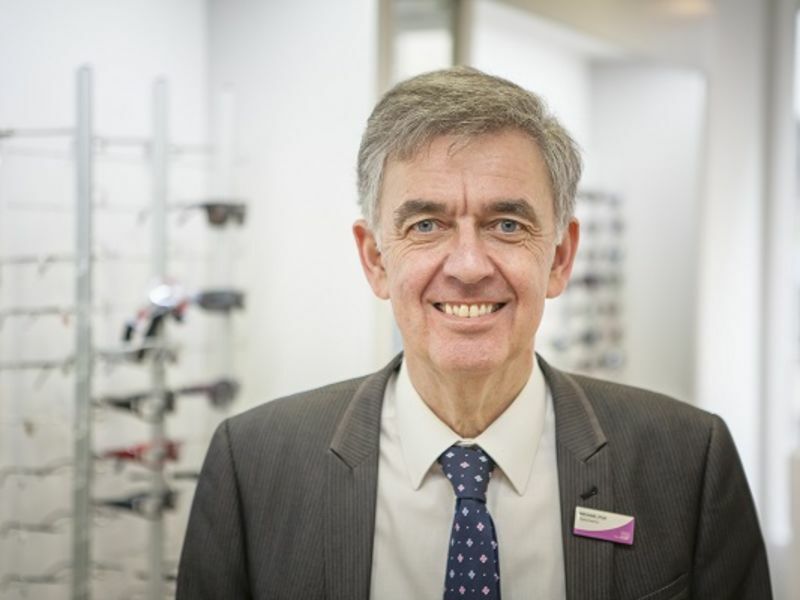 James has been involved in many aspects of optics since the 1970s, and has worked around the Epsom and Sutton practices since 1980. 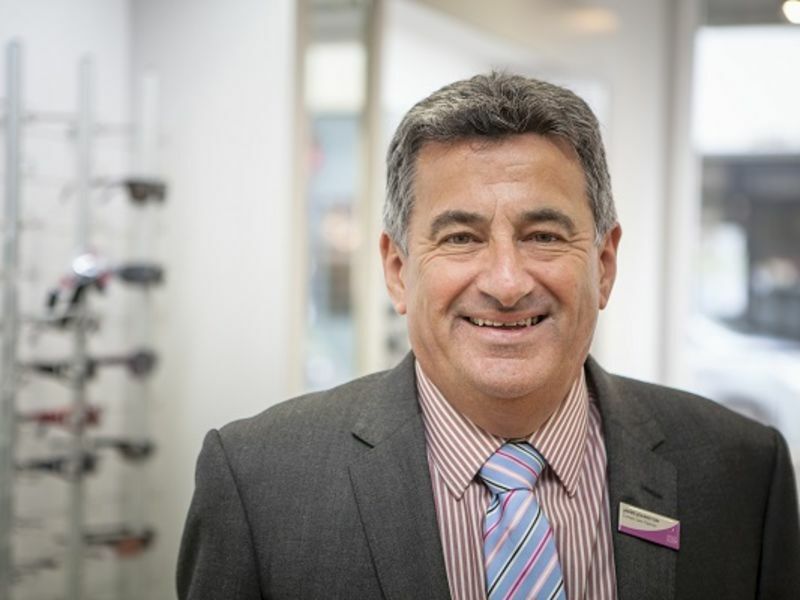 He is currently concentrating on contact lenses, and is particularly interested in supplying contact lenses to the Over 45s who want to see well at long, intermediate and near distances. He enjoys travel and spending time with his grandchildren. 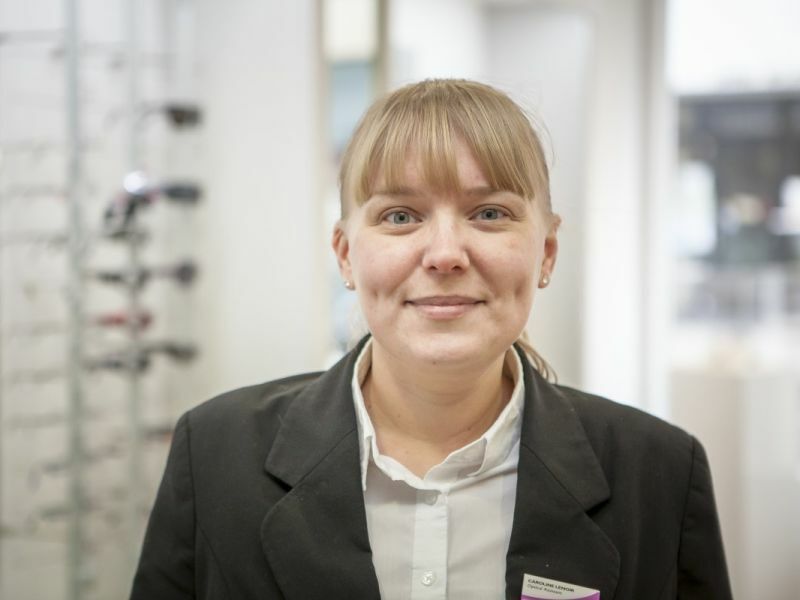 "I've been working at Leightons since July 2015. I really enjoy helping our customers, and have even been complimented on my care with our older customers. 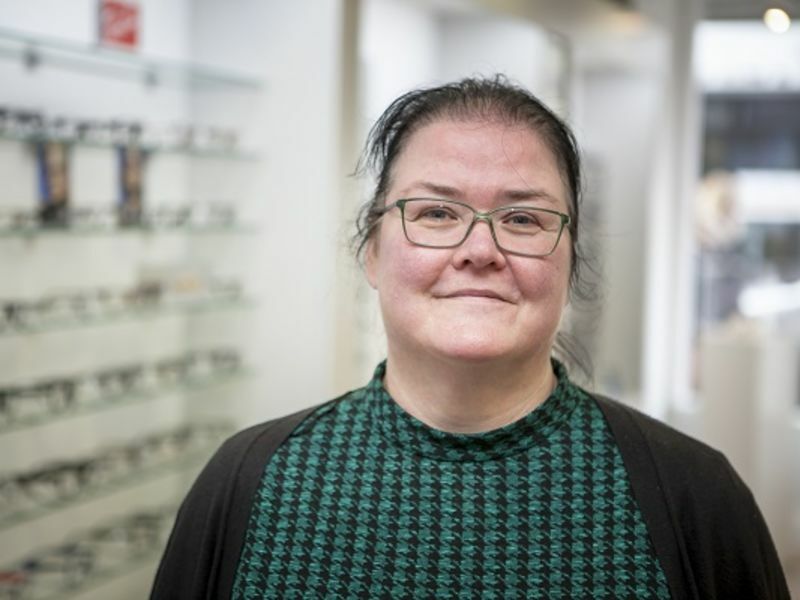 Outside work, I enjoy listening to music and musical theatre (my favourite is Les Miserables)."